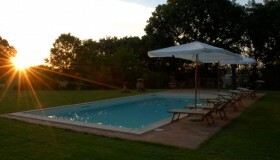 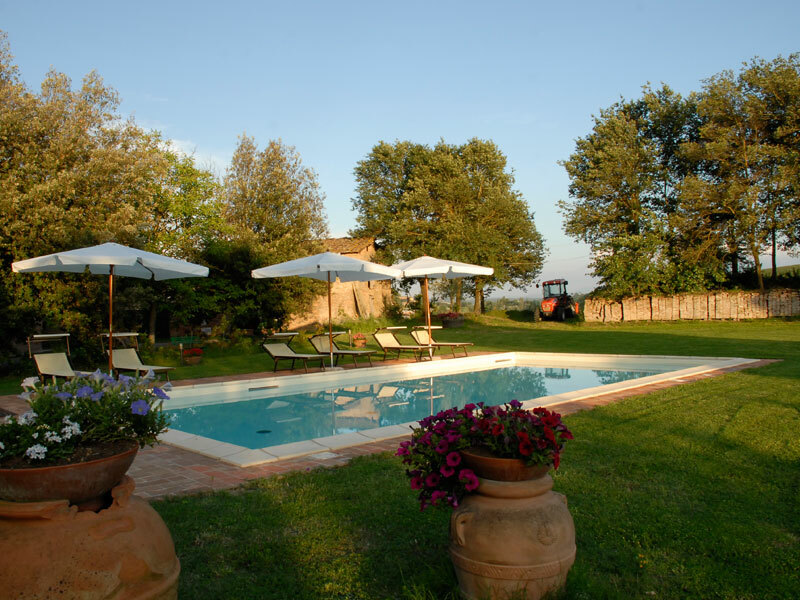 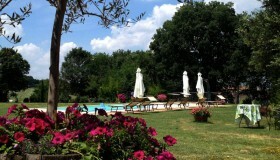 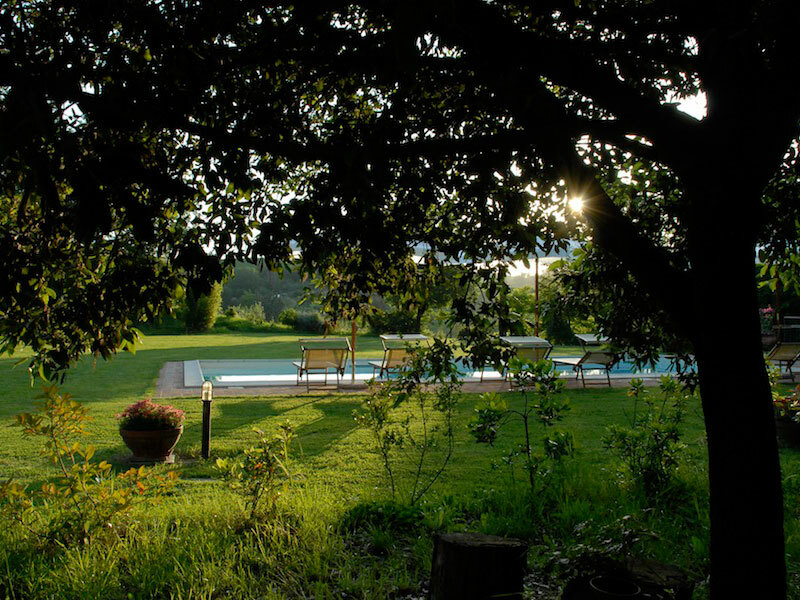 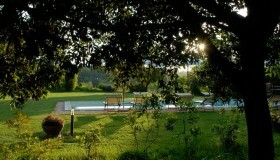 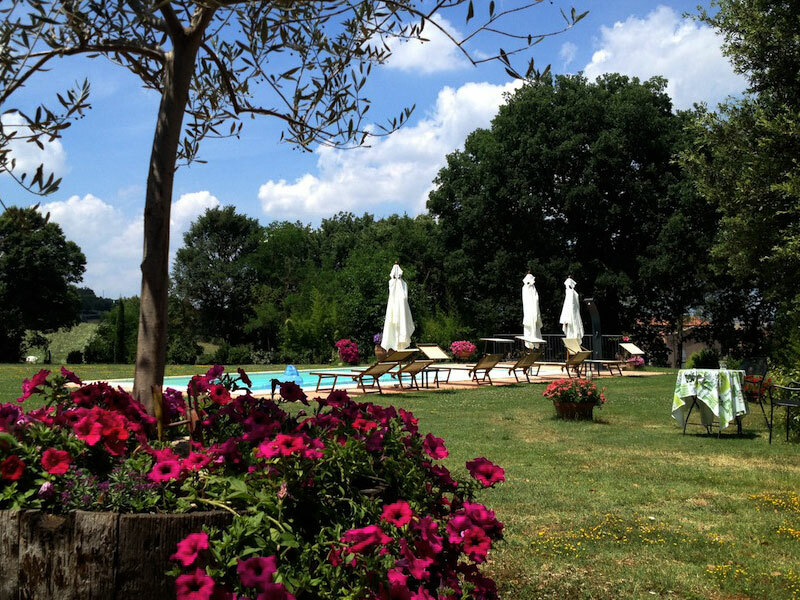 The vibrant colours of the hills can be seen from the large garden which contains a swimming pool, and a barbeque. 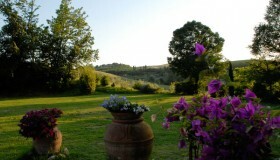 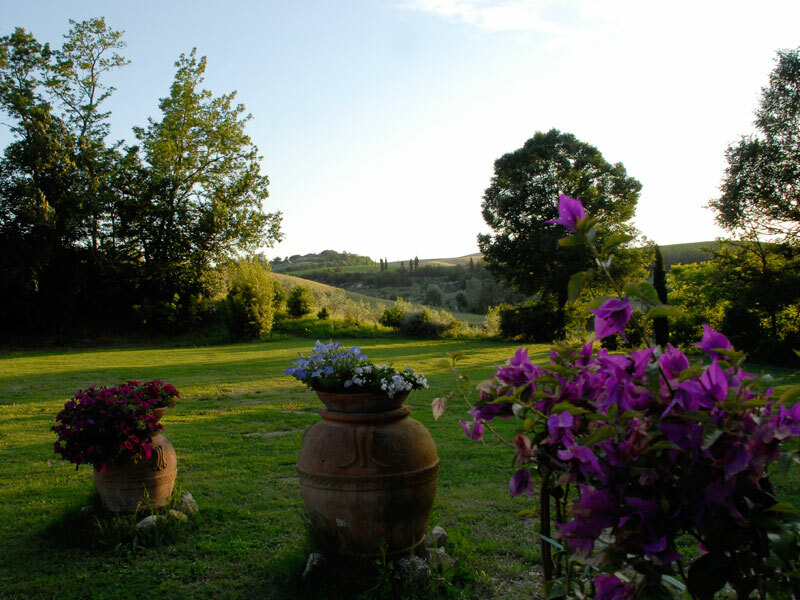 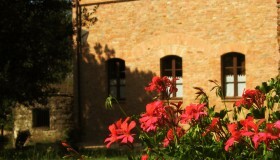 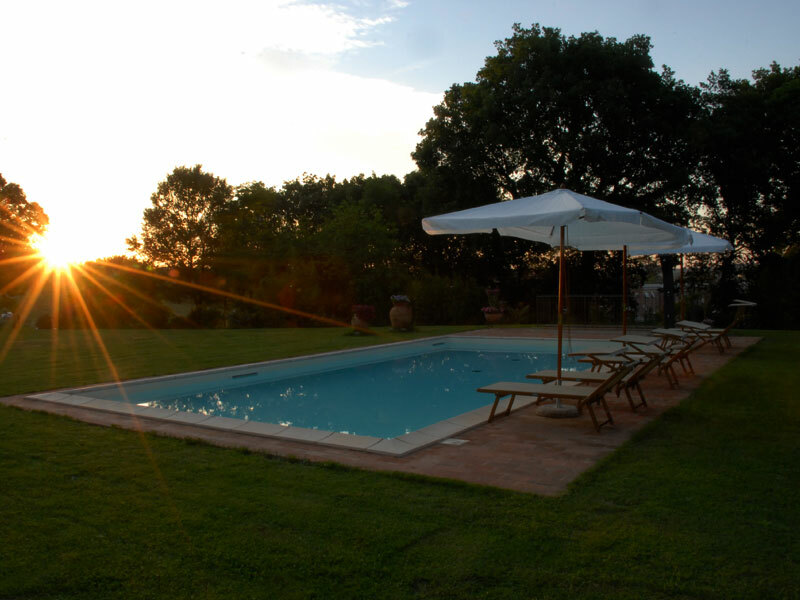 countryside silence, enjoy the beautiful view or prepare your own food from the delicious local produce! 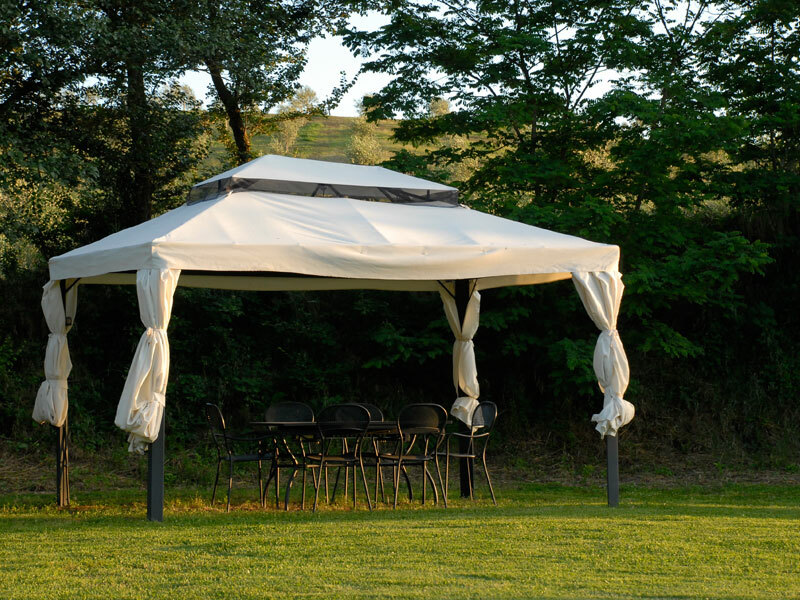 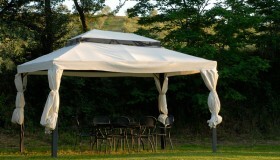 The barbeque and parking are at the guests’ disposal, as well as free laundry service. 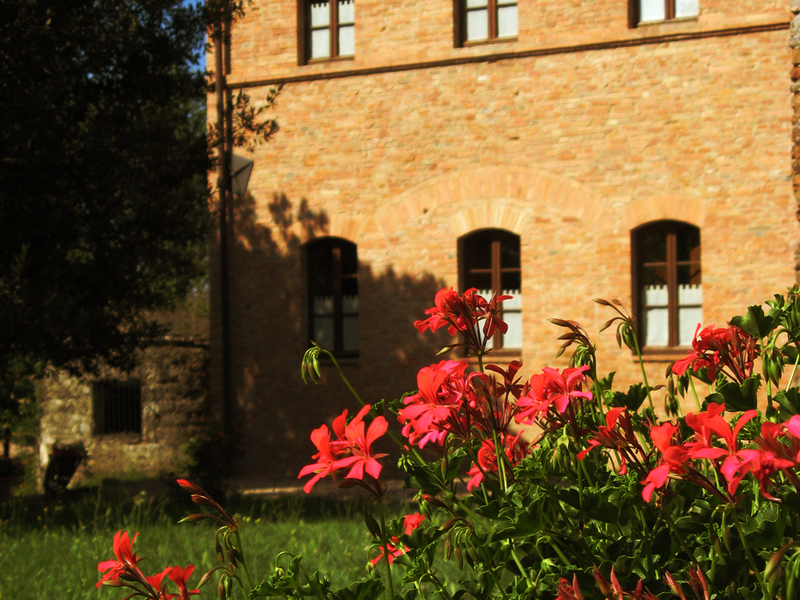 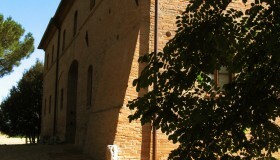 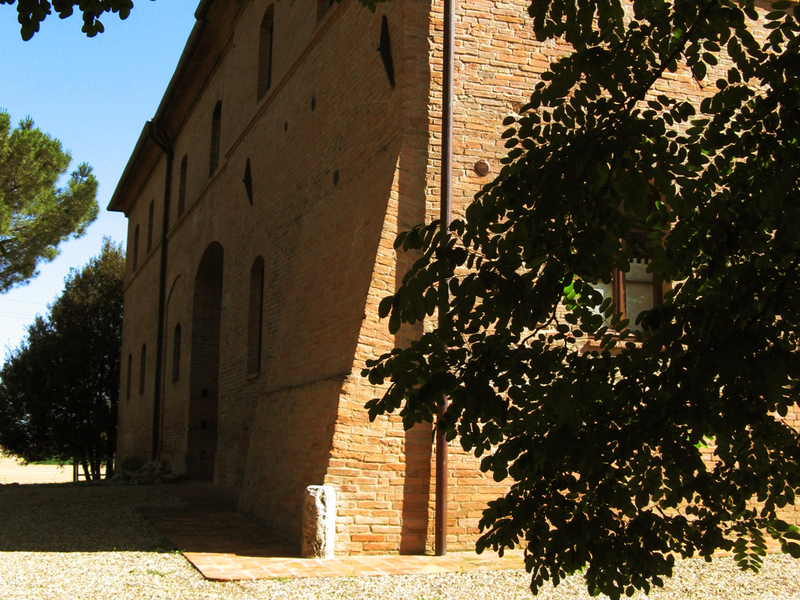 The center of Monteroni d’Arbia is easily accessible by foot, where there is a shopping center, post office, bank and currency exchange. 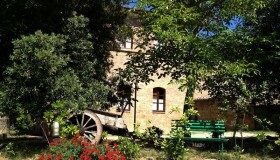 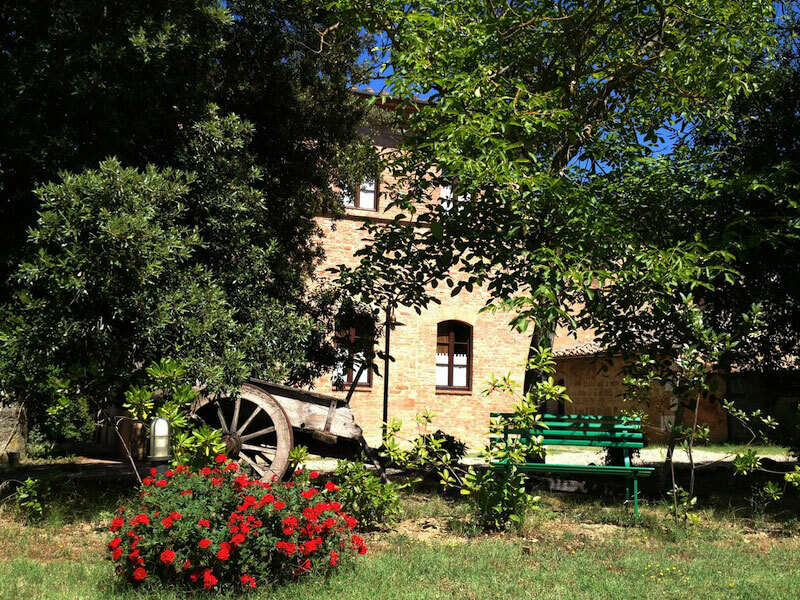 There are also public transport links to Siena and other areas of Crete.